On Oct. 22nd, Sonoma State welcomed a new member to the Title IX team, Sarah Clegg, as the new Title IX coordinator. 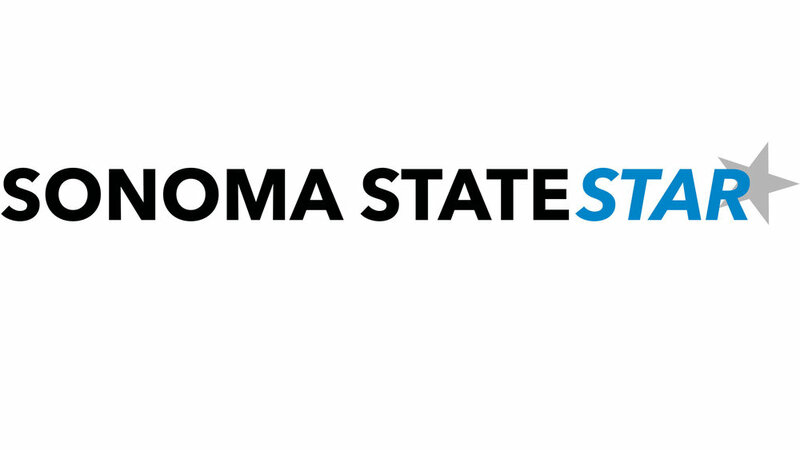 Sonoma State is still in the process of hiring another full time Title IX investigator. Sarah’s favorite part of being Title IX Director is that she feels she provides a vital service to members of the university community. “I also see Title IX as a part of history, and to be able to do work every day that is tied to the history of higher education is very meaningful. Clegg has received a very warm welcome from everyone at Sonoma State and says that the friendly and open feeling on campus is one of the things she loved when she first interviewed at the school. She has previously lived and worked in Atlanta, Georgia. Clegg worked at two very different universities–a small private school, and a large public institution. “Professionally, this gave me a breadth of experience that was invaluable. Living and working in the Metro Atlanta area also allowed me to work an incredibly diverse community of students and employees, which I remain grateful for,” she said. As defined on the Sonoma State Title IX page, “Title IX is a federal law that aims to prevent sexual assault and harassment on college campuses, and ensures students’ basic rights.” Through Title IX, students can report instances such as sexual assault, sexual harassment, discrimination, stalking, as well as dating and domestic violence. Through Title IX, one can expect an educational environment that is free from sexual violence and harassment, reasonable academic accommodations, and an internal investigation of reported incidents.